At Advanced Hair Removal & Skin Institute, we have taken extensive steps to research the very best products and treatments to reverse the effects of the sun, specifically dark spots. Living in Florida, we all are exposed to the harmful effects of the sun's rays in an unbalanced way. No matter what skin type, these harmful effects become evident in the form of unwanted darker than normal spots on the face, chest, back or hands. Our objective is to reverse these harmful effects and rejuvenate the skin back to a healthier state. Our facility offers a wide range of treatment options from mild glycolic/lactic chemical peels to the aggressive VI Peel, ZO 3 Step Peel or Versa IPL Photofacial. Most chemical peel treatments we perform involve little to no down time, while gradually revealing the healthy skin lying just beneath. We also are proud to promote product lines such as ZO Skin Health/ZO Medical, SkinCeuticals, Neova, Priyana MD, Pure Fiji, Yonka Paris, and Revision Skin Care. 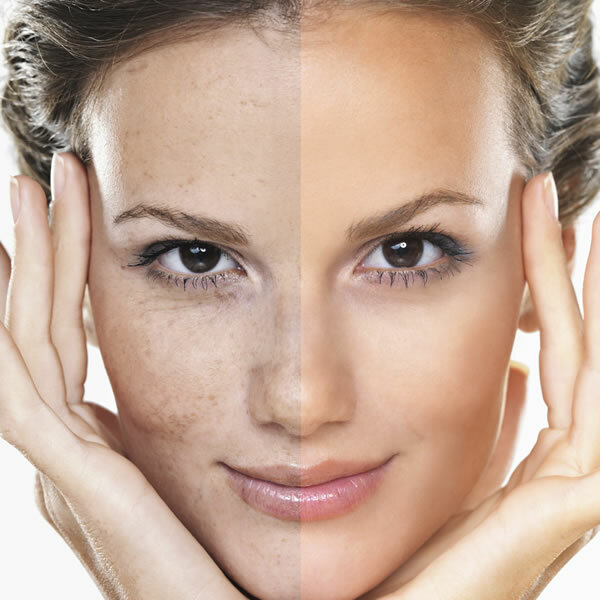 At Advanced Hair Removal & Skin Institute we offer complimentary consultations so that we can thoroughly assess your hyperpigmentation concerns!